Why Exhibit at, and Sponsor the Asia Pacific Meeting? ISMPP would like to thank the Sponsors of the 2017 Asia Pacific Meeting for their continued support of the program and society. ISMPP would like to thank the Exhibitors of the 2017 Asia Pacific Meeting for their continued support of the program and society. ISMPP would like to thank the Media Partners of the 2017 Asia Pacific Meeting for their continued support of the program and society. Please note that space is limited to (12) 6-foot. table tops and we expect to sell out! Reserve your table top today! will be collected for payment. Additional expenses associated with the exhibit, including lights, phone, carpeting, additional electrical connections, etc., will be the responsibility of the exhibitor. Interested in increasing your presence at the 2017 Asia Pacific Meeting? Lanyard, Pen and Registration Tote Bag sponsorships are available as well. Contact [email protected] for details. 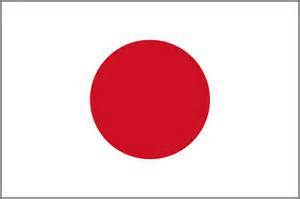 Sponsorship opportunities are available for the Asia Pacific Meeting of ISMPP in Tokyo, Japan. Two levels of meeting sponsorship are available. Please download the Sponsorship and Exhibit Booking Form, complete the form then, email or fax it to Sue Marek at [email protected] or +1-914-618-4453. ISMPP designed the 2017 Asia Pacific Meeting to respond to the demand for publication support in the region and align with our mission to advocate for ethical publication practices around the globe. Take advantage of this exclusive opportunity to get your company’s brand in front of Asia Pacific’s key industry professionals, who are guaranteed to have a vested interest in your services and/or products. Your support of the 2017 Asia Pacific Meeting of ISMPP shows attendees your commitment to building relationships and contributing to the advancement of the profession through education and advocacy. ISMPP has expended considerable effort to ensure the best return on your investment by providing unparalleled access to constituents from all parts of the publication arena in two of the most important cities in Asia. 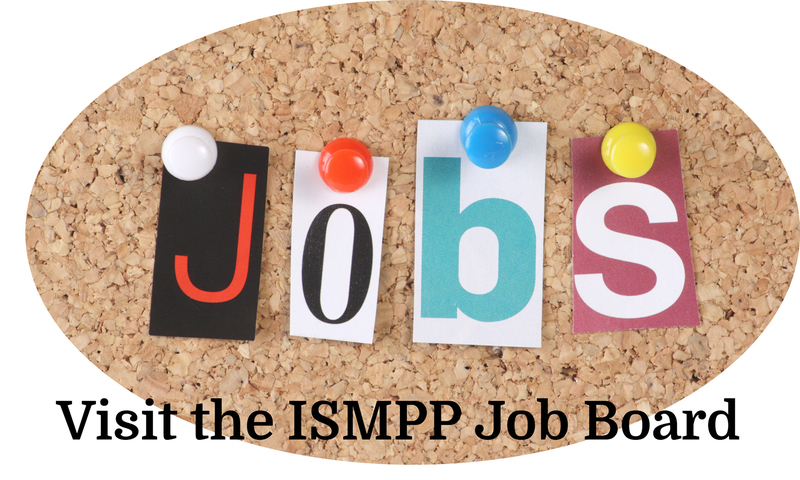 Consider this your chance to benefit from ISMPP’s position as the premiere professional organization in medical publications by joining us as we continue our expansion into the target-rich Asia Pacific region. Build your brand and increase your sales and market share through exhibits and/or sponsorships at the 2017 Asia Pacific Meeting of ISMPP; for inquiries, contact Sue Marek at [email protected].